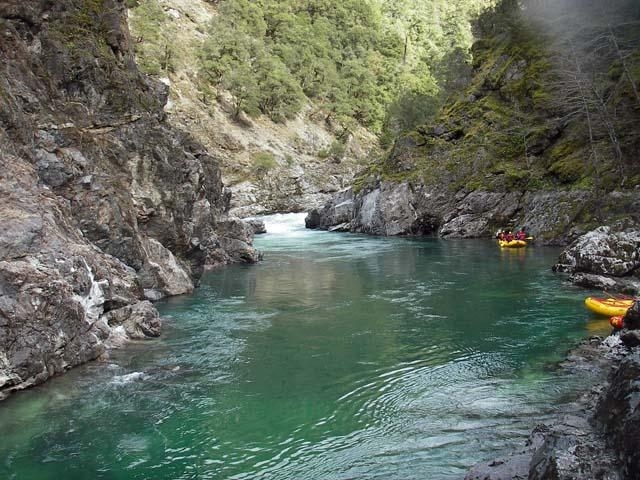 The California-Salmon (Cal-Salmon) offers some of the best, most pristine & exciting whitewater rafting in the Northwest. 1 to multi-day rafting trips on a class V river! California Salmon Whitewater River Rafting trips in Oregon and Northern California. Class 4 &5 Whitewater rafting on Oregon whitewater and California Whitewater Rivers.